sure would love to hear this !! 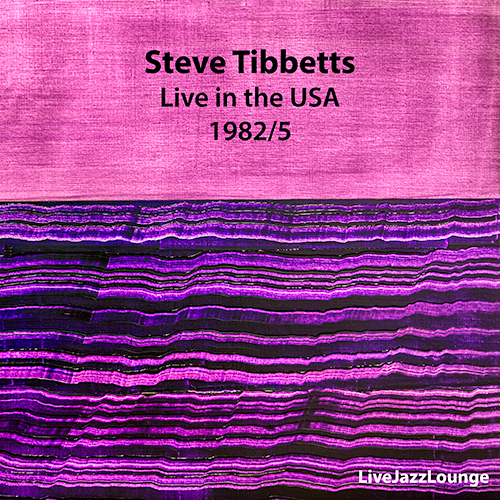 I’ve seen Steve Tibbetts live three times (once during the SAFE JOURNEY tour) – twice in Ottawa and once in Montreal. He has a wicked sense of humour. I got a chance to meet him and have him autograph all his recordings that I owned. When he got to his first album (on Frammis) he said, “So you’re the person who bought it!”.